welcomes you to spend a holiday of relaxation and tranquility. We deal with professionalism of stay and we satisfy your desires with the goodness of the culinary offers and comfort of the rooms. 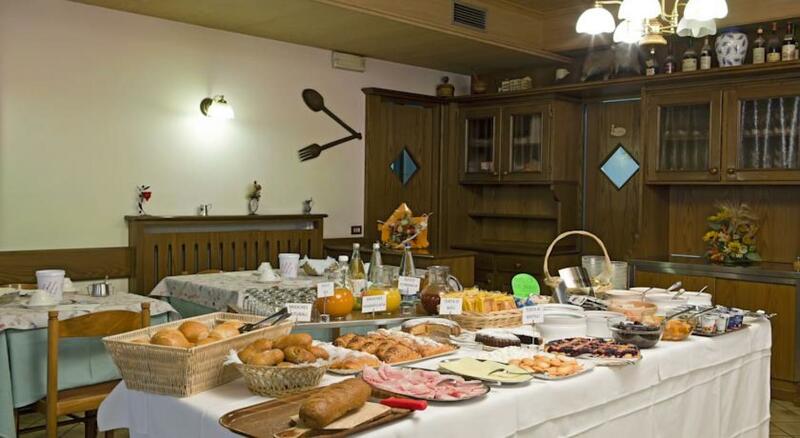 The family management of the facility and the kitchen provides the 'open all year round. 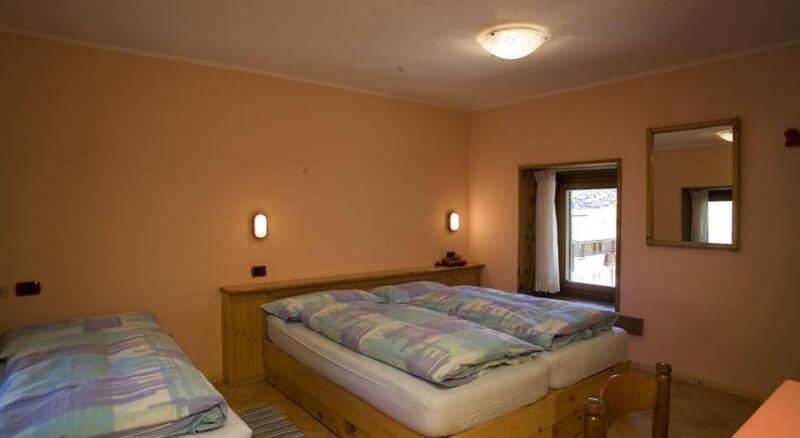 In the months of May-June and October-November we have the bed and breakfast rooms. L 'hotel, located in a quiet and sunny location offers you bar and sandwich bar, large terrace solarium, indoor parking, grocery store and duty free products. 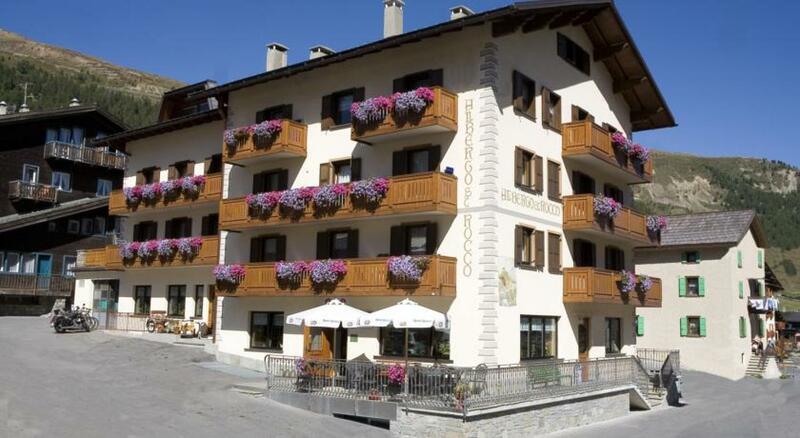 Are you searching Hotel San Rocco Livigno, the data you find on this page are copied from the Hotel San Rocco Livigno official web site. 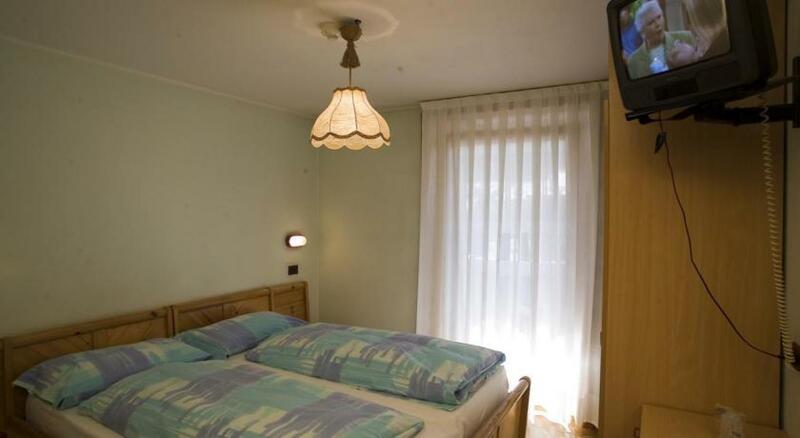 You can contact directly the Hotel San Rocco Livigno owner by clicking at the page bottom on Request availability or you can visit the official page CLICKING HERE.